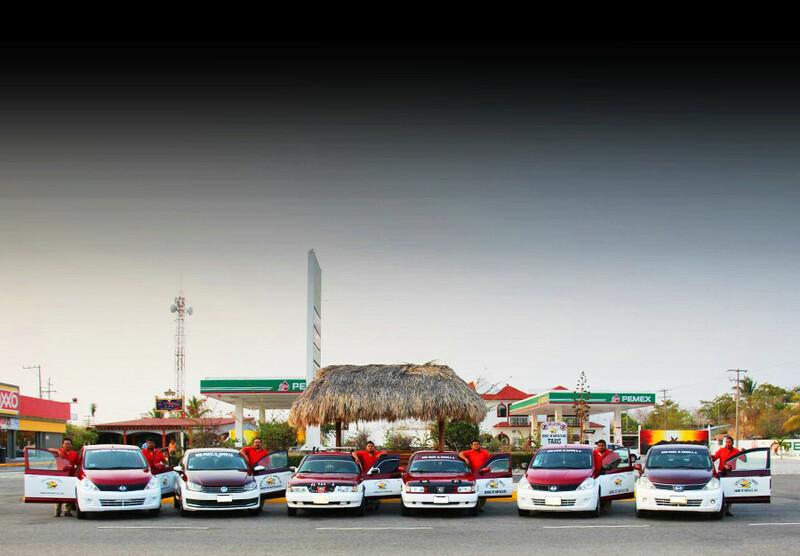 Our taxis have all the travellers services, security and commodities. Note: Capacity of 4 people. As the airport's rules don't allow us to get inside, we recommend you to go outside the airport walking to the main road. Our taxis are going to be waiting for you just outside the airport's main entrance!